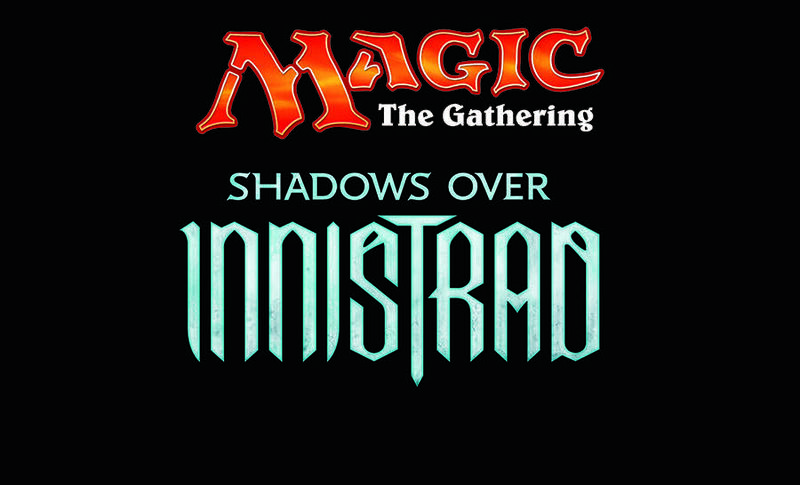 Join us for the Shadows over Innistrad! Game Day will take place on Saturday, April 30 at 11:30AM. Cost is $5 & registration is recommended. Stop by the shop or email info@newwavecomics.net.